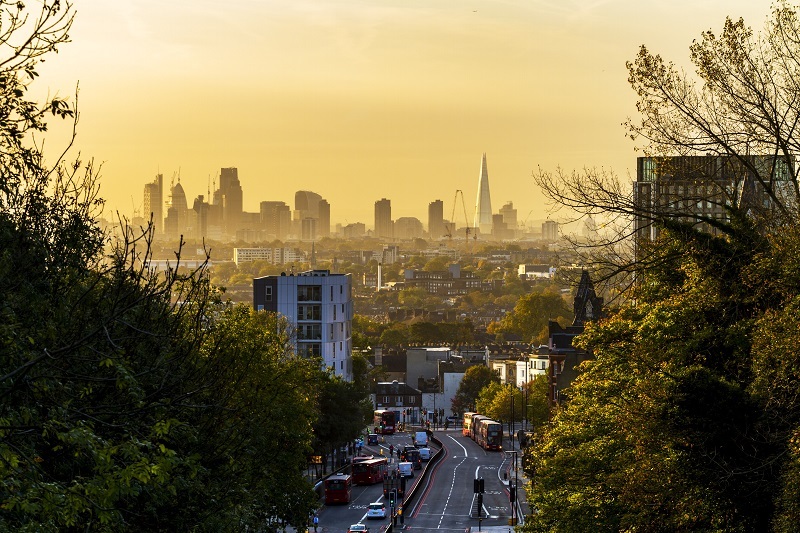 ULEZ has been called the most ambitious scheme to cut air pollution ever seen in the UK — but will it achieve its aim of improving air quality in some of London’s poorest neighbourhoods? Journalist Kieron Monks investigates. Jemima Hartshorn says she didn’t think about air pollution much when she moved to Brixton shortly after the birth of her son. But walking the streets with her baby, the heavy traffic and fumes quickly became a concern. Hartshorn began to research the subject and what she learned increased her alarm. In January 2017, Brixton Road breached European Nitrogen Dioxide (NO2) limits for the year within five days – the first road in London to do so. In April 2017, Hartshorn launched the campaign group Mums for Lungs with concerned friends. The campaigners gained prominence when they blocked Brixton Road during rush hour on September 14 to draw attention to the issue. Mums for Lungs had other objectives too. One priority was lobbying the Mayor of London for the London-wide implementation of plans for the Ultra Low Emission Zone (ULEZ). City Hall has not extended the scheme to cover the entire city. But the new charges on high-polluting vehicle come into effect within central London on April 8, and will be extended to the boundaries of the North and South Circular roads in October 2021. The Mayor recently commissioned a report that found ULEZ would most significantly impact low-income areas where pollution is most severe, such as the hotspot in Brixton, as well as areas of East London such as Newham and Tower Hamlets. 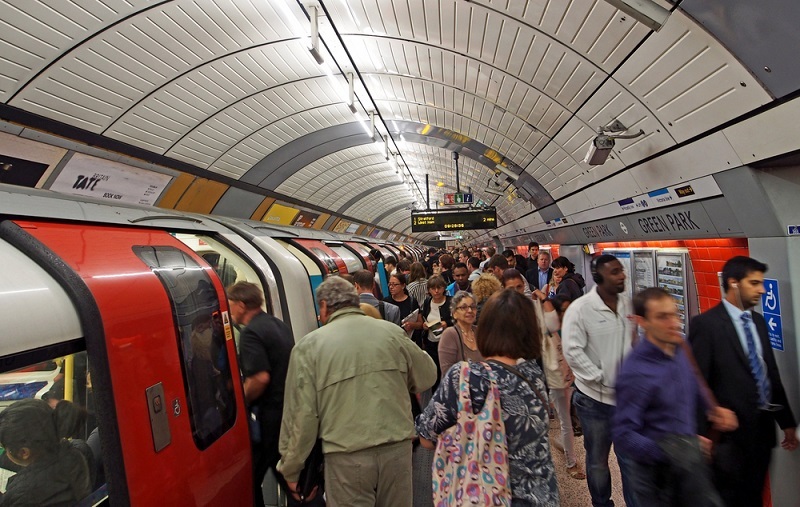 The report’s figures show that London’s poorest areas, defined by the Index of Multiple Deprivation which includes income, education, and health, were typically exposed to NO2 levels of around a quarter higher than average. The research uses air quality modelling to project that ULEZ will have a dramatic effect in such areas, reducing the air quality gap by 71% by 2030. The number of schools exceeding NO2 limits would drop from 453 in 2013 to zero in 2025. The scheme would also have an impact on racial equality, according to the report, as minority ethnic groups are more likely to live in deprived areas with poorer air quality. The figures sound good, but should we trust them? Dr. Ian Mudway, a toxicologist and air quality specialist at King’s College London, suggests some caution is advisable. Mudway adds that as many of the most deprived boroughs lie outside of central London, the benefits are only likely to be felt when ULEZ is extended in 2021. As to whether falling NO2 will translate into appreciable health benefits, the toxicologist is confident. Mudway is conducting a study over the next four years on children’s lung growth within the initial ULEZ zone and is expecting positive results. 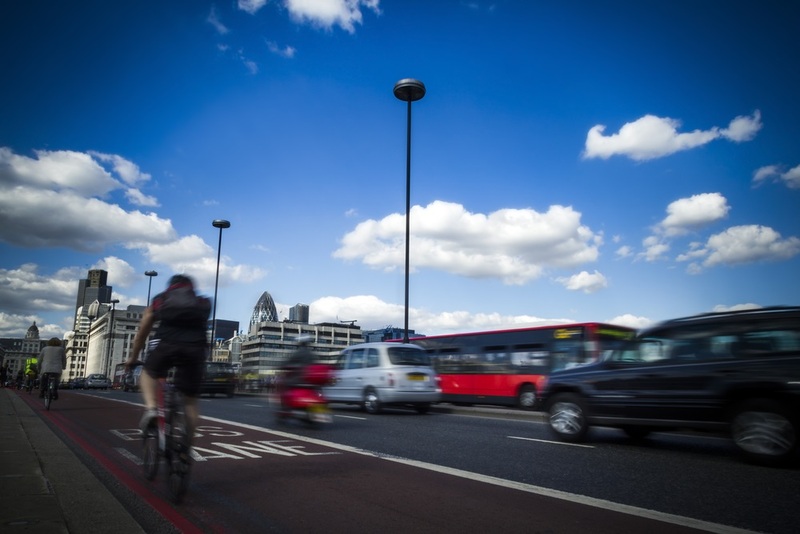 ‘ULEZ is the most ambitious scheme I’ve seen in the UK and if it produces a significant reduction in pollution – even a fraction of the improvement it is predicted to deliver – we should be able to detect health dividends,’ he says. But the toxicologist notes that the scheme will require constant monitoring to deliver the desired outcomes. While City Hall is bullish on its targets for reducing NO2, which is acknowledged as a leading cause of air pollution-related diseases, the administration admits that ULEZ will not address all impurities. The Mayor’s figures show that London-wide levels of Particulate Matter 2.5 (PM2.5), toxic droplets in the air which can cause or worsen heart and lung conditions, will still exceed World Health Organisation guidelines in 2030. But air quality analysts believe that NO2 is a sensible priority. Leigh adds that NO2 is often a ‘tracer for other pollutants that come out of an exhaust pipe,’ so that tracking and limiting NO2 emissions can also inform our understanding of other impurities. Tackling PM2.5 is more challenging as it has a longer lifespan, travels widely, and mixes into other pollutants, says Leigh, making local interventions difficult. 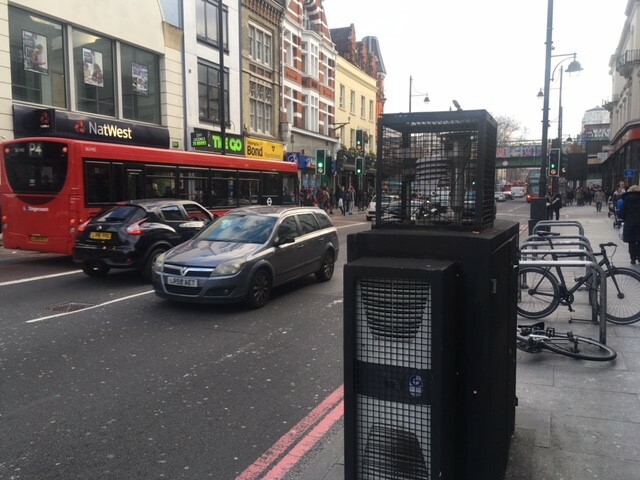 There is a consensus among air quality experts that ULEZ is an important step towards lowering emissions and improving health outcomes in areas where this is urgently required. Necessary, but not sufficient. Mudway would like to see the scheme developed and expanded. The toxicologist argues that ULEZ should be rolled out across all congested areas nationwide, and that the government should use its greater resources to compensate drivers and incentivise take-up of cleaner vehicles. Leigh believes that making public transport cleaner and more attractive should be priority. He calls for phasing out diesel in trains, buses, and taxis, and expediting the rollout of electric buses. With the concerted effort of all stakeholders, from local and national government to manufacturers and grassroots campaigners, ULEZ might yet mark a turning point toward making city air breathable – and ensuring that the greatest burden does not fall upon disadvantaged communities.